In order to manufacture living tissues and organs, we need to ensure that cells are able to get the nutrients they need, and mature while part of a bioscaffold. The meet me on the yeast side activity is a demonstration of how living cells can be incorporated into a bioscaffold. We can see that the yeast are still alive, because they are able to metabolize sugar, producing carbon dioxide, which is “sensed” by the colored indicator, turning it yellow. Dimension Inx provides innovated materials and product solutions with its unique 3D-Painting processes, 3D-Paints, and advanced materials and manufacturing experience and know-how. With these materials-centric approaches, Dimension Inx is transforming the landscape of medical and non-medical industries with innovative, practical, scalable, functional, and user-friendly materials solutions such as Hyperelastic Bone and 3D-Graphene, among many others. All 3D-paints can be co-3D-printed with each other to create multi-material structures and products, or mixed prior to use to create hybrid 3D-Paints with unique properties." Viscus Biologics works to develop, manufacture, and market innovative biologic platforms and custom products for their clients. Specializing in allograft and xenograft materials, they research, develop, and manufacture medical devices with unique physical properties and biologic performance. This is a solubilized collagen bioink for bioprinting. The collagen bioink is compatible with the FRESH method of bioprinting for the wound repair and/or cosmetic/skin care market. 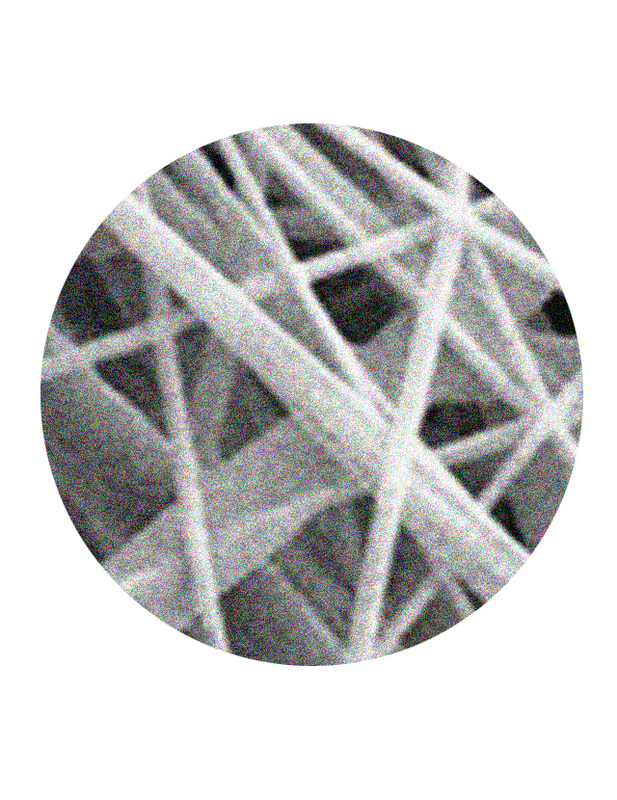 Akron Biotech, has the capability for producing a range of electrospun fiber mat scaffolds to accommodate many of the current architectural needs for prosperous tissue engineering modalities. Their manufacturing capabilities range from simple, randomly deposited fiber mats, to more complex architectures, including parallel alignment, axial alignment, quadrilateral deposition patterns, beaded fibers, as well as combinations of these. Moreover, their potential expands into electrospraying, allowing for fine particle coating as well as bead manufacturing for applications in drug delivery and beyond. The New Jersey Center for Biomaterials is part of Rutgers University, an interdisciplinary research center located in Piscataway, New Jersey that spans academia, industry and government. As biomaterials scientists, our goal is to improve health care and the quality of life by developing advanced biomedical products for tissue repair and replacement, and the delivery of pharmaceutical agents. NJCBM technologies have been translated into clinical and pre-clinical products, including surgical meshes, cardiovascular stents, bone regeneration scaffolds and ocular drug delivery systems.